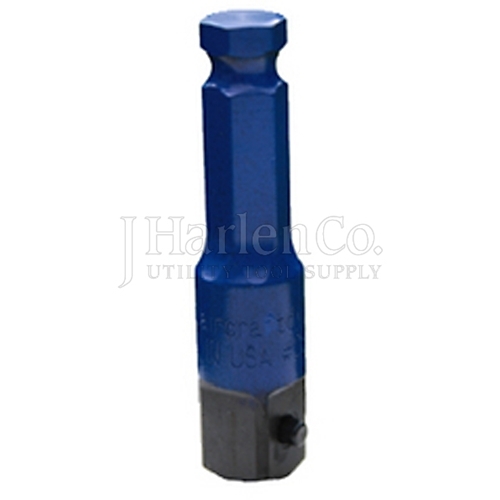 A stronger impact adapter for high torque impact wrenches, the Blue Bully adapts a 7/16” quick change hex to a 1/2” square drive for sockets. Constructed of aerospace grade engineered shock steel, this adapter resists deformation and wear under heavy use. Blue Bully Hex Impact Adapter has a rating of 5 stars based on 1 review.